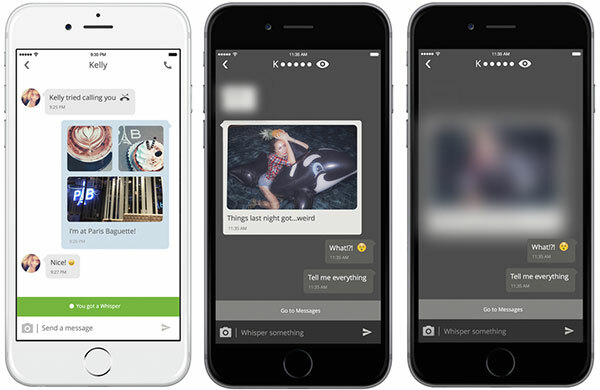 BitTorrent’s Bleep, a secure peer-to-peer messaging service is in its testing phases and claims to make your messaging hacker proof! It will soon be available for iOS, Android, OS X and PC. Its Whisper feature enables ephemeral messaging with an end-to-end encrypted calling function – Secure calls so NSA can’t spy no more or so is the claim here. There is also claim that “Bleep” is hacker and NSA proof. All that’s needed to start using Bleep is a nickname which then generates encryption keys that enable users to connect with one another. Bleep’s messages live for just 25 seconds after they’ve been viewed and are’t transmitted until their recipients come online. This helps prevent other players like NSA from intercepting them. Bleep blots out the username when the content is visible! How cool is that! There is also a free calling service for Bleep-to-Bleep voice calls. All calls are encrypted end-to-end, and cloud servers are absent along those connections. Previous Google Removes Chrome Extensions! Next The Tesla Submarine.. 50% Done?